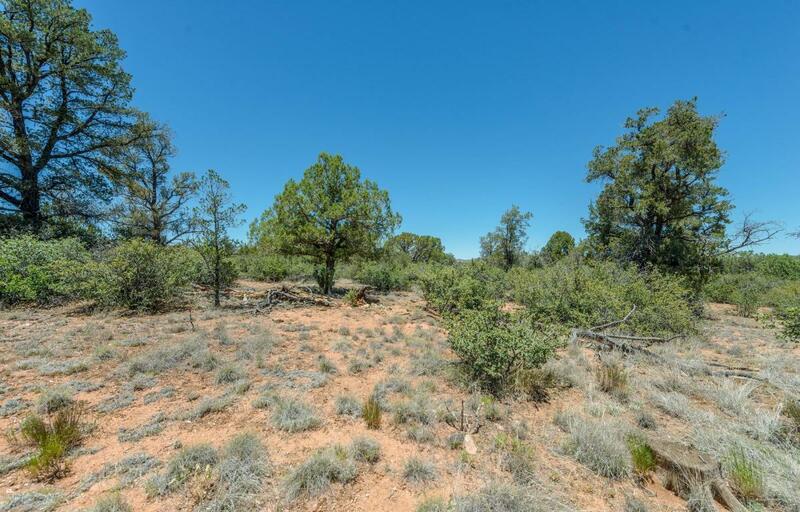 Beautiful lot in Talking Rock with amazing views! 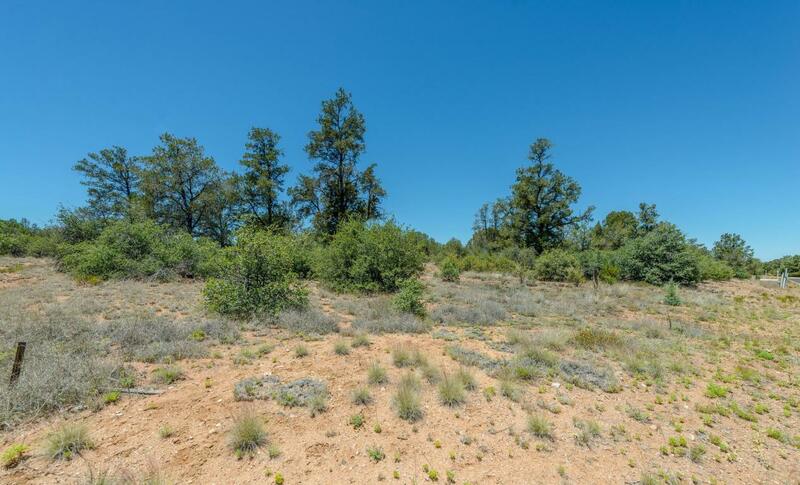 Private gated exclusive community in one of the most desirable areas in Prescott. Open flat lot perfect for building your dream home! Enjoy amazing views of the surrounding valleys and mountains. Community features include a beautiful golf course, fishing pond, restaurants, and swimming pool. Come and see what this premiere gated community has to offer and start building! This amazing lot will go fast. Schedule a showing today!